Kitchen and home furniture styles are changing at such a rapid rate we are pleased to offer new the new Cebi designer handles that will bring any home furniture and cabinets up to date with the latest trends. We have 18 modern kitchen and cabinet handles that will compliment most design schemes at affordable prices. 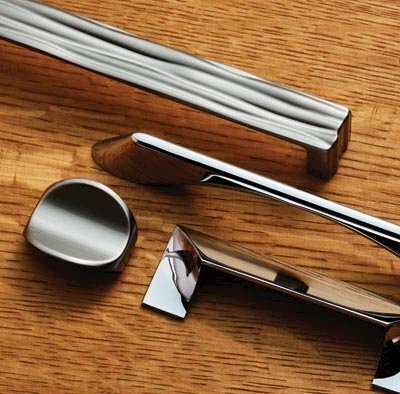 All handles are available in polished chrome and satin nickel finishes. Now in stock for immediate despatch nationwide.